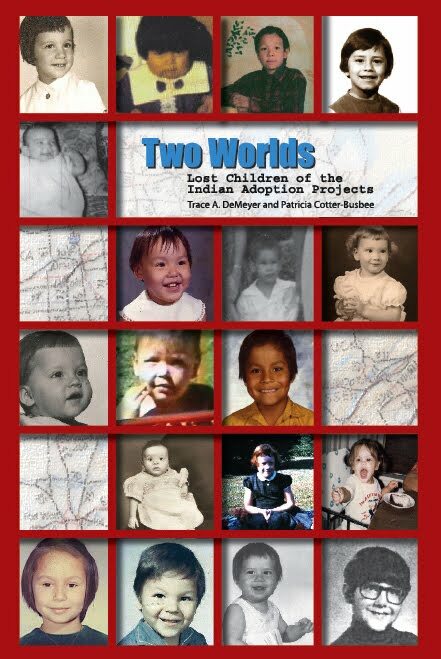 These personal narratives show that many Indian children struggled within their adoptive families. Some report physical and/or sexual abuse. Others recall emotional cruelty with racial overtones. Gail Huggard (Ojibwe), for example, recounts, “One of my memories as a child is driving by Indian reservations. My mother would point at people, ‘Look at those dirty, rotten Indians’” (101). Adoptees describe a troubled adolescence in which their adoptive parents had few resources to help them navigate the intense racism and sense of dislocation that they experienced. Even in the best-case scenarios, many adoptees longed to know about their tribal communities and establish connections with their birth families. As Susan Smith (Grand Portage-White Earth Ojibwe) put it, “(My) childhood was happy and stable. It’s not that I wanted to replace my parents. I just wanted to know where I came from and who I looked like” (162–63).